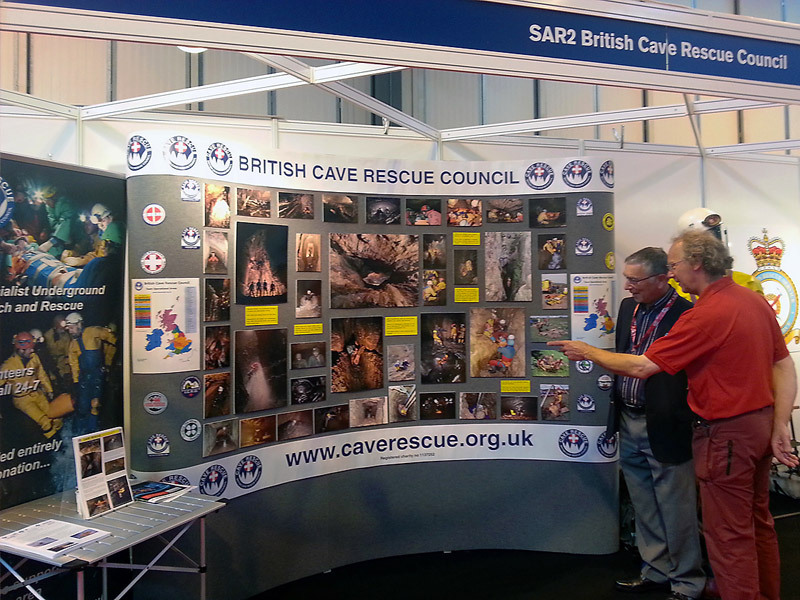 The BCRC, along with other UK Search and Rescue organisations had a stand at the 2014 Emergency Services Show, Birmingham in September. 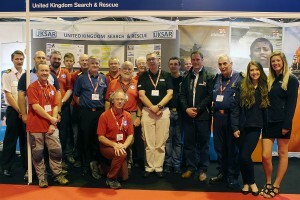 It was a great opportunity to meet other search and rescue organisations, from the voluntary sector, the emergency services and government departments and to see demonstrations of new equipment and techniques from various groups. 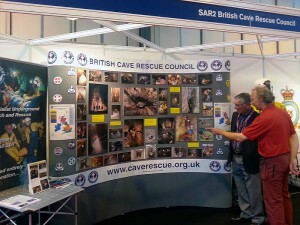 The show was well attended and a lot of interest was shown in our display – including requests for underground trips! 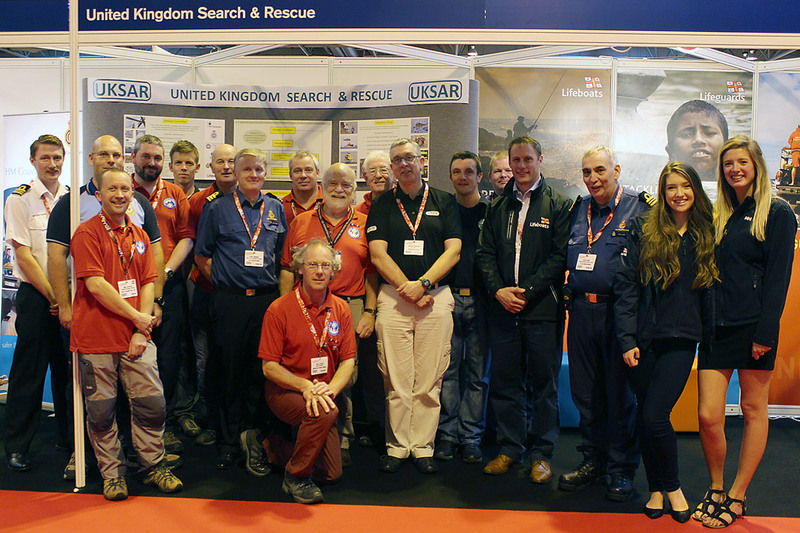 Images from the 2014 Show and details of the 2015 Show (23-24 September at the NEC, Birmingham) can be found on the ESS website (www.emergencyuk.com).